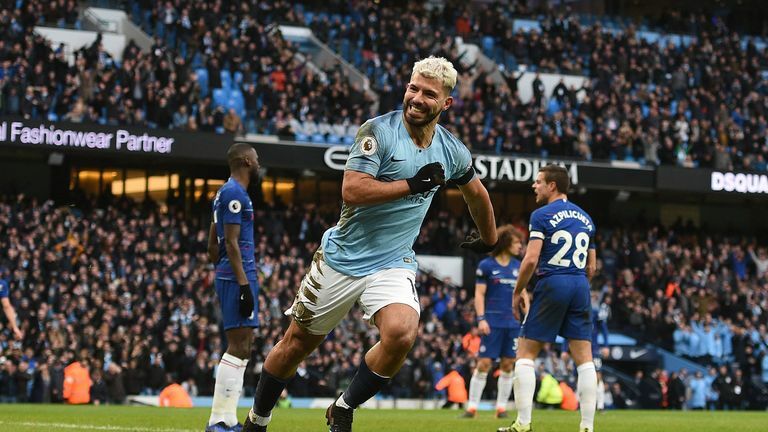 Manchester City's 6-0 thrashing of Chelsea took them back to the top of the Premier League - and left Graeme Souness claiming Liverpool cannot drop another point if they want to be champions. The title holders' dismantling of Maurizio Sarri's side means their goal difference is 10 better than that of Liverpool. However, Jurgen Klopp's team have one game in hand and are level with City on 65 points. 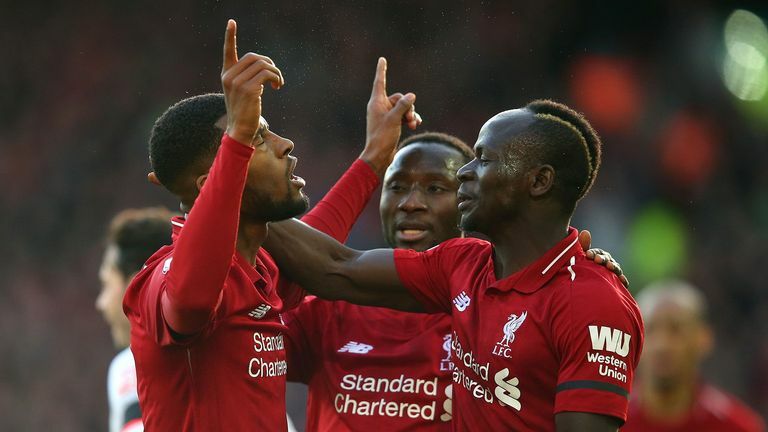 That means Liverpool could afford one draw in their remaining matches as long as they win every other game - although Souness believes they must continue to collect maximum points until it's mathematically impossible for them to miss out. "City were ruthless and they were devastating and they were clinical - and at the other end, Chelsea weren't. "If you look at the match statistics and ask someone who's not seen the game how they think it ended up, they're never going to say it was 6-0. "City were fabulous. I don't know how to describe it. I watched the first five minutes and thought Chelsea were going to have a real go but then they conceded a goal, then they conceded a bad goal. "City have put a marker down today. Liverpool are going to have to win every single game to win this league. City have the bit between their teeth right now. "The way Liverpool beat Bournemouth [on Saturday] doesn't confirm they're back at their best. "But that result for City has confirmed after their hiccup, they're saying: 'We're bang at it, this is how we're going to finish the season'. "If that is their form between now and the end of the season, Liverpool have to win every game. That's what they're looking at. "City today have won 6-0 and you're thinking, with it being nearly 50/50 in possession, were they that good? Yeah, I think they were in the areas that mattered. "When they came to defend, they defended properly as a unit and individually. Up front, they were getting goals, albeit through some mistakes from Chelsea. "City have had their rollicking off their manager and they've had their points dropped. They're going to take some stopping if that's their mood between now and the end. "You look at it now with regards to points totals and whoever does finish second, how unlucky are they going to be? "What City have done is they've got through their week where if you are Liverpool, you're looking at it and it's Arsenal and Chelsea - two big hitters - and Everton away, not an easy game. "What Liverpool have got to do is they've got to respond in that week. If they come out of that week and they're still top, it's a case of right back at you, City."